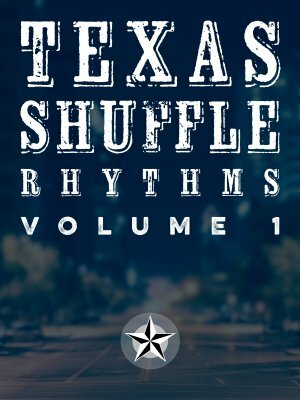 There are 7 courses in this collection. 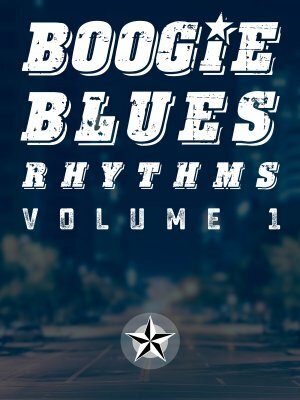 From funk to swing, and boogie to shuffle, this is a growing collection courses all about blues rhythm. 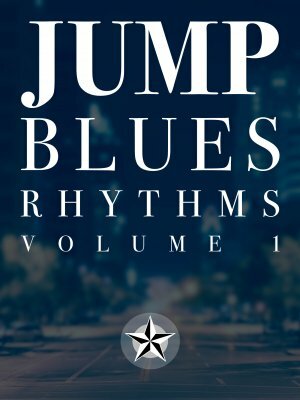 Learn 5 fun jump blues rhythms based on simple chords you already know. 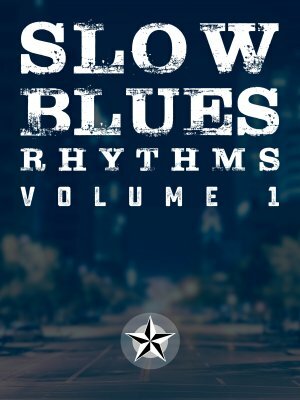 Learn 5 basic slow blues rhythms, each with a distinct personality. 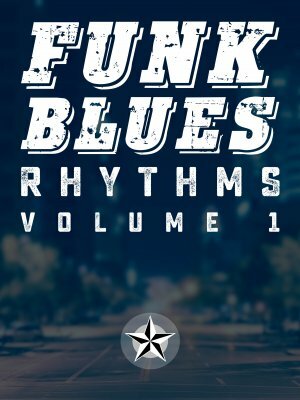 Take a step in to the fun world of syncopation with 5 funk-inspired guitar rhythm parts, played over a 12-bar progression. 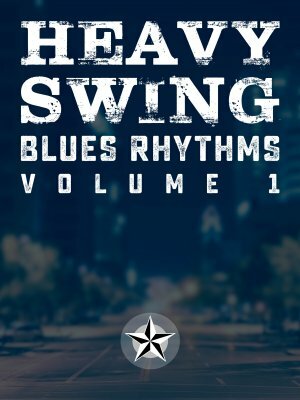 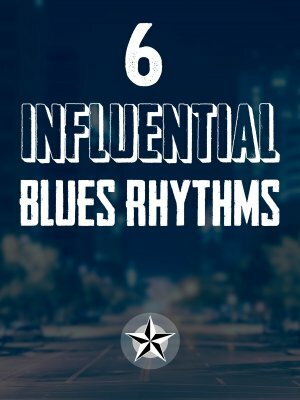 Learn how to play 6 of the most influential blues rhythms of all time and how to play them in several keys.